This thread is for posting about crazy stuff that only happens in America. Please provide URLs of news articles for each item that you post here. 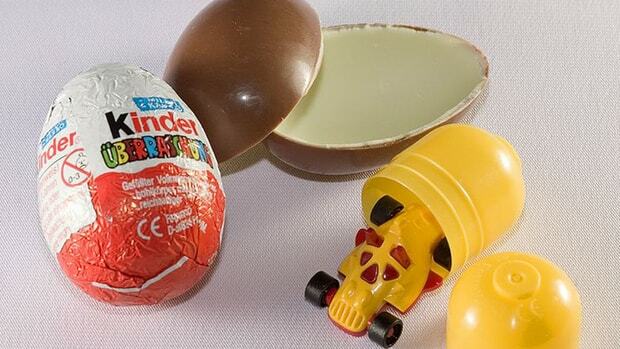 You will get arrested if they catch you trying to bring the chocolate Kinder Eggs that are sold worldwide into the United States. Quote: Bear wrestling matches are prohibited. Americans now have their own Kinder Eggs. They're called Choco Treasure. There's a separation between the two halves so people are aware that there's something inside. Current time: 04-20-2019, 08:09 AM Powered By MyBB, © 2002-2019 MyBB Group.